Mrs. Rachel Fourie has won the first annual “Jesmond Bio Kill Award” for the best growth achiever in the period 2017/2018. We are very proud and happy to have such dedicated people at Efekto and in our Bio Kill-team in RSA. 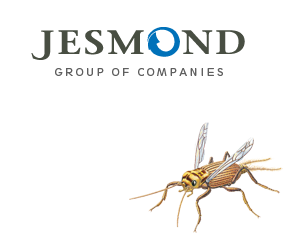 Bringing environmentally sound but effective solutions, combined with the convenience to the consumer is Jesmond´s priority and Rachel has done a great job explaining the products and their qualities to the market. Also a big THANKS to Matseko Motlhala who has recently joined the Efekto team and has already made a significant impact. This work has been honoured by receiving the “Da Vinci“ P at Efekto. We would like to take this opportunity to not only thank Matseko for her relentless dedication but also the whole administration of Efekto for supporting the product and brand throughout the year. Without your commitment BioKill wouldn’t be as successful as it is today. 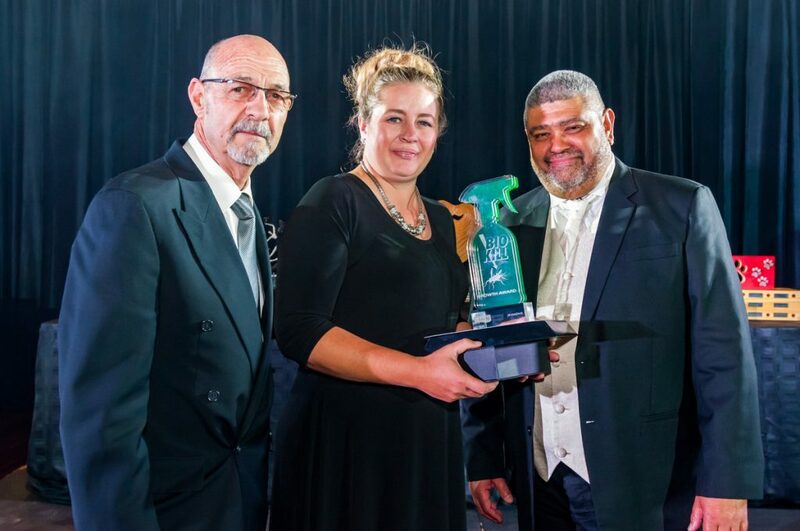 Left to right: Fanie Bekker; Director of ENPRO South Africa, Mrs Rachel Fourie; THE WINNER and Andre Bimray; Managing director of Efekto Care, our exclusive distributor in South Africa. 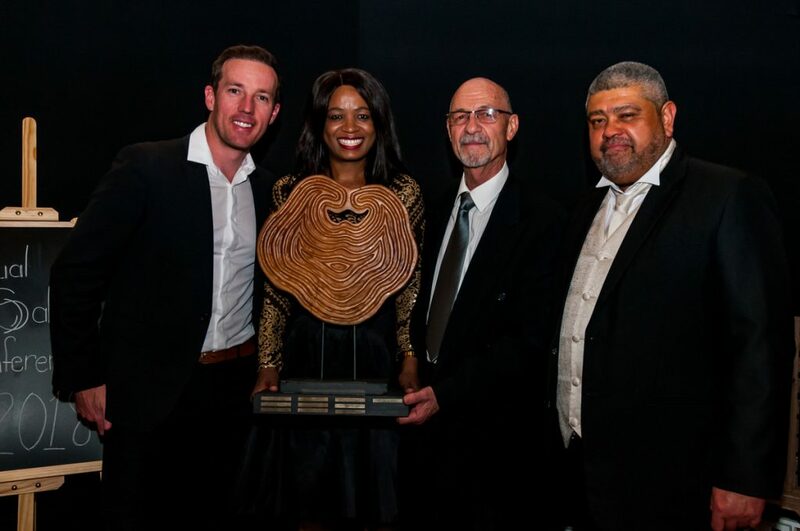 Left to right: Byron Bekker, Ms Matseko Motlhala, Fanie Bekker and Andre Bimray.